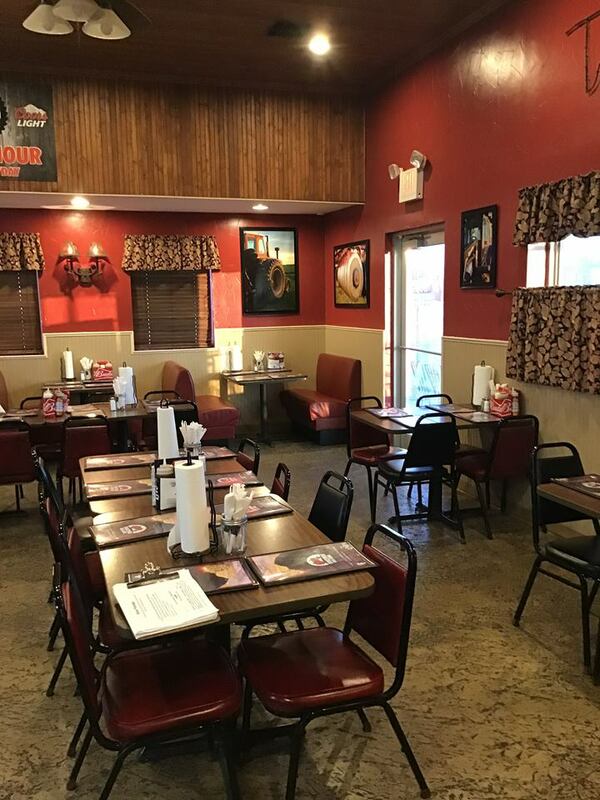 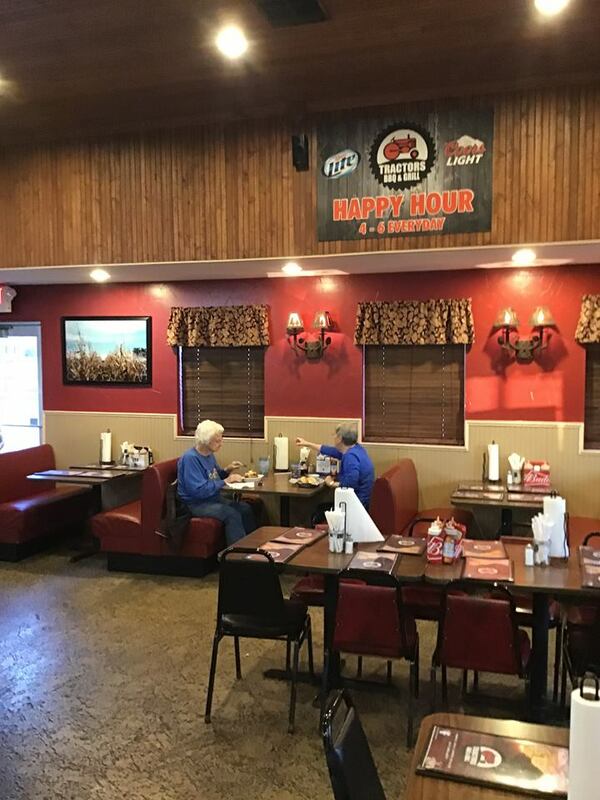 Tractors BBQ and Grill is a family style restaurant with great food and excellent service. 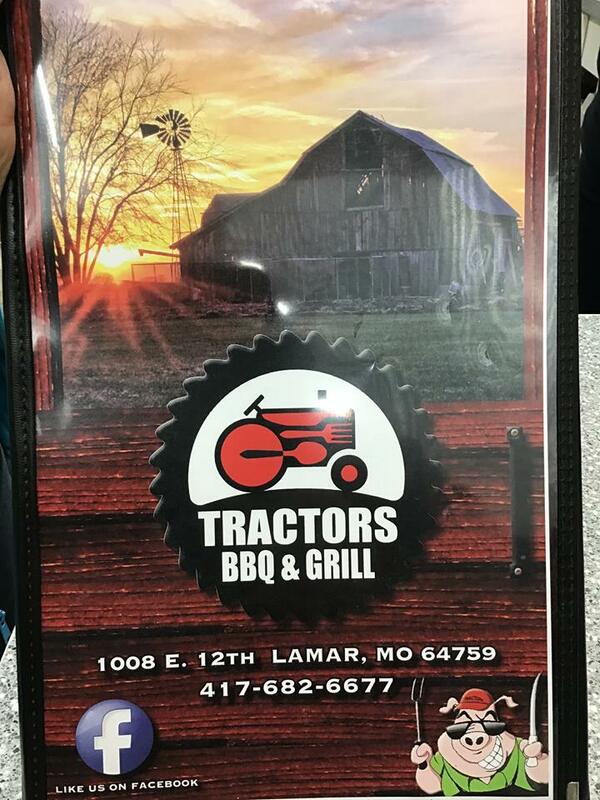 Not only does Tractors BBQ and Grill serve BBQ, but they also serve burgers, salads and more! 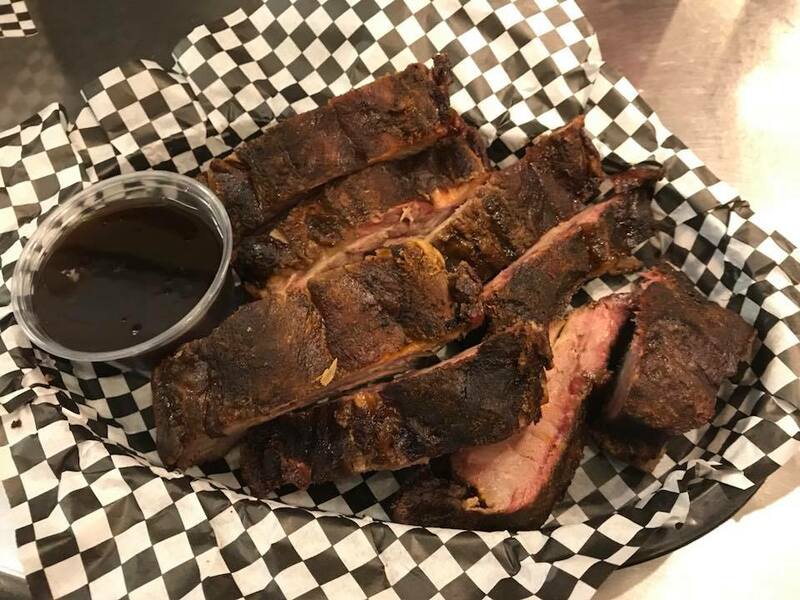 You should try one of their awesome appetizers like their famous BBQ Slider Sampler, Piggy Back Ribs, BBQ Nachos, Breaded Mushrooms and Mac & Cheese Wedges. 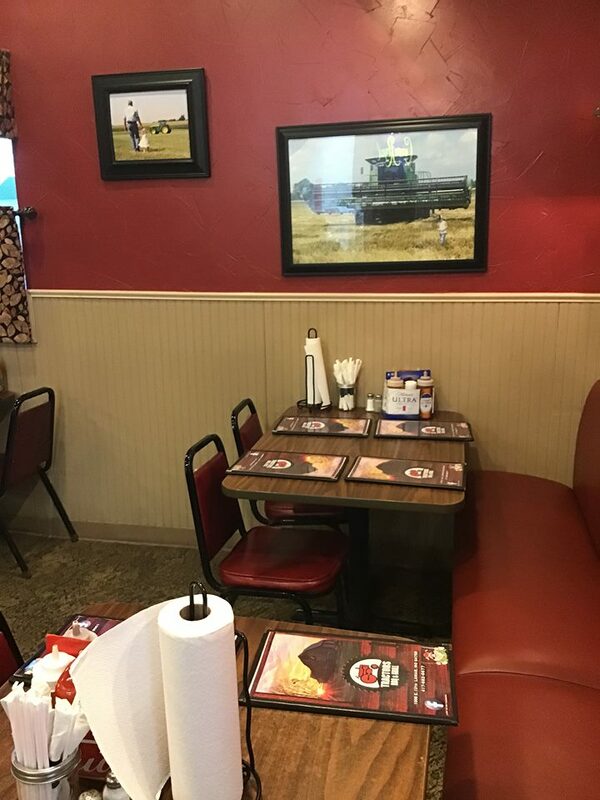 They have the Famous Texas Two Step Burger, Patty Melt, Tractor Burger or their Mushroom Swiss Burger. 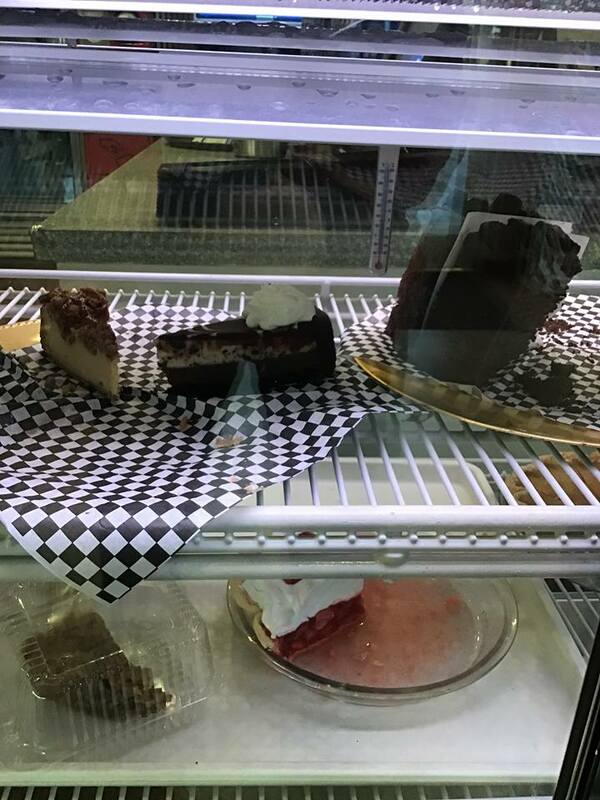 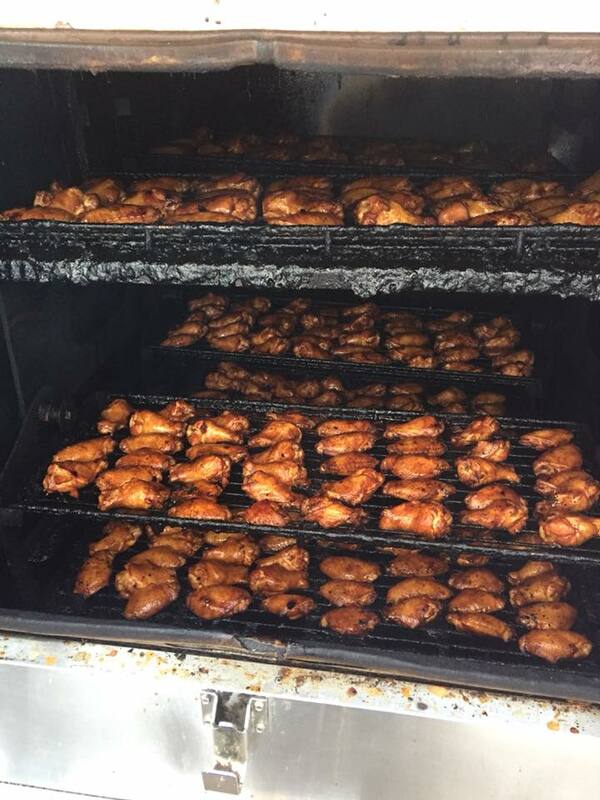 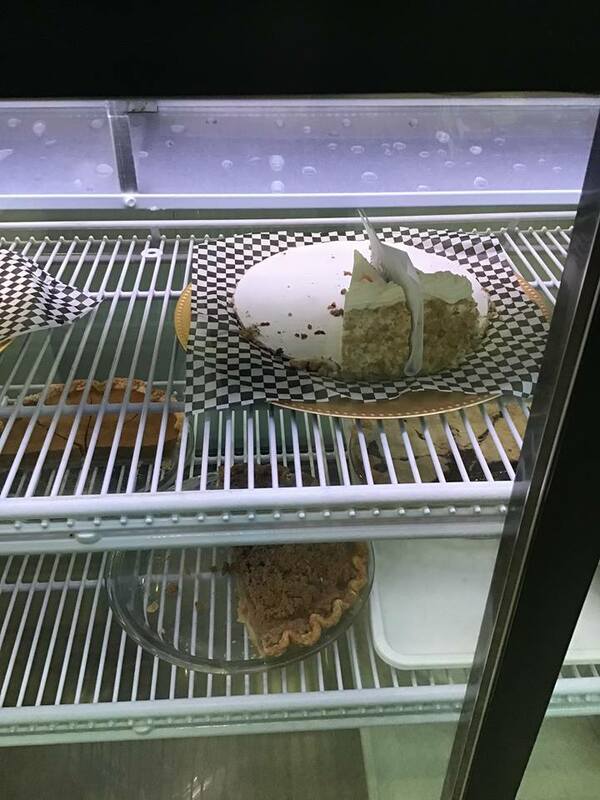 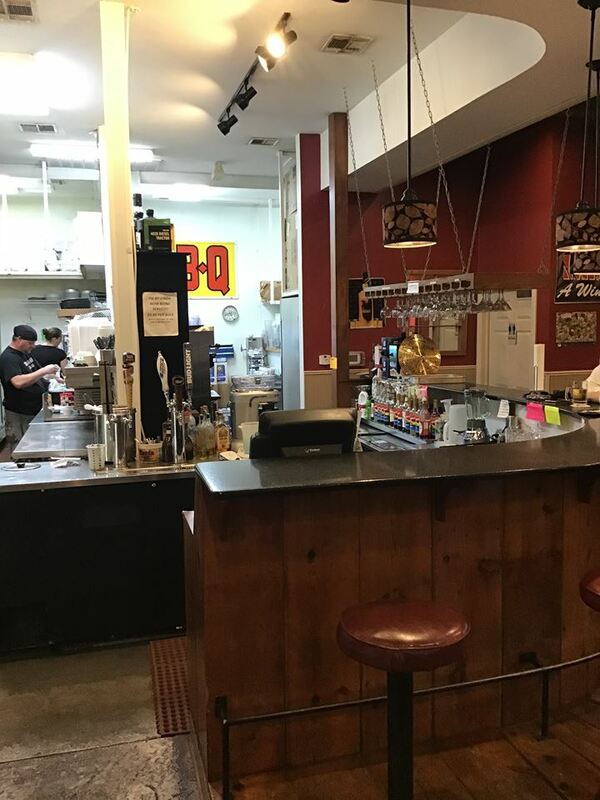 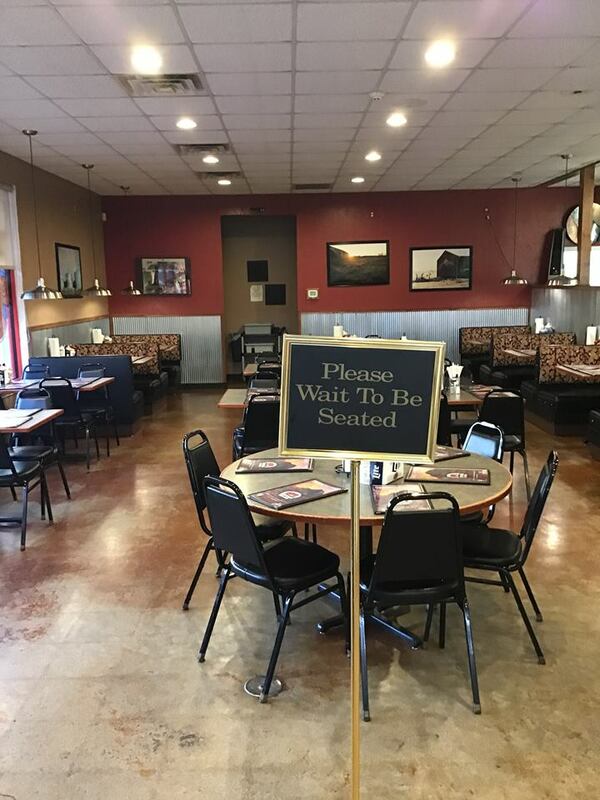 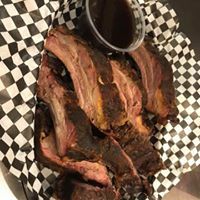 If you're not in the mood for burgers, they also have a French Dip Sandwich, Reuben Sandwich, Chicken Cordon Bleu, Philly Cheese Steak, Smoke Stack and Southern Pulled Pork, Chicken Fried Steak, Chicken Strips, Fish Dinner, Baby Back Ribs and More!! 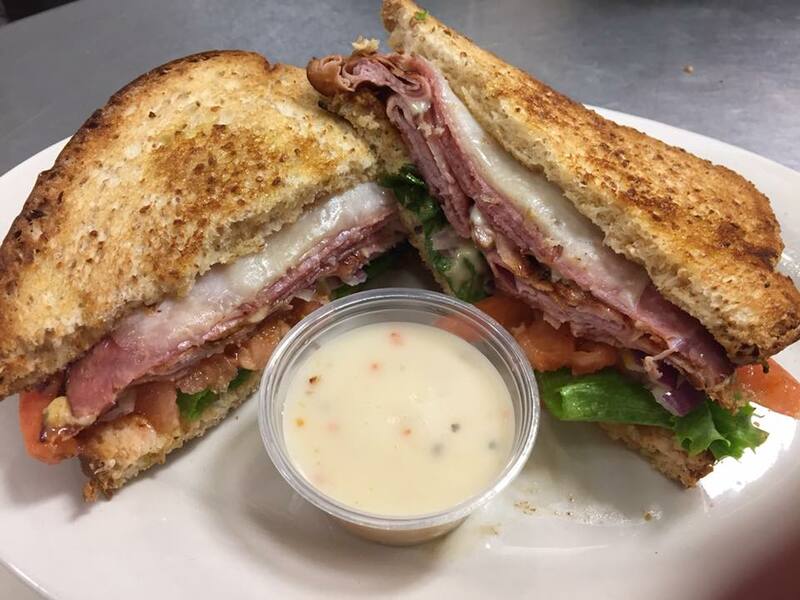 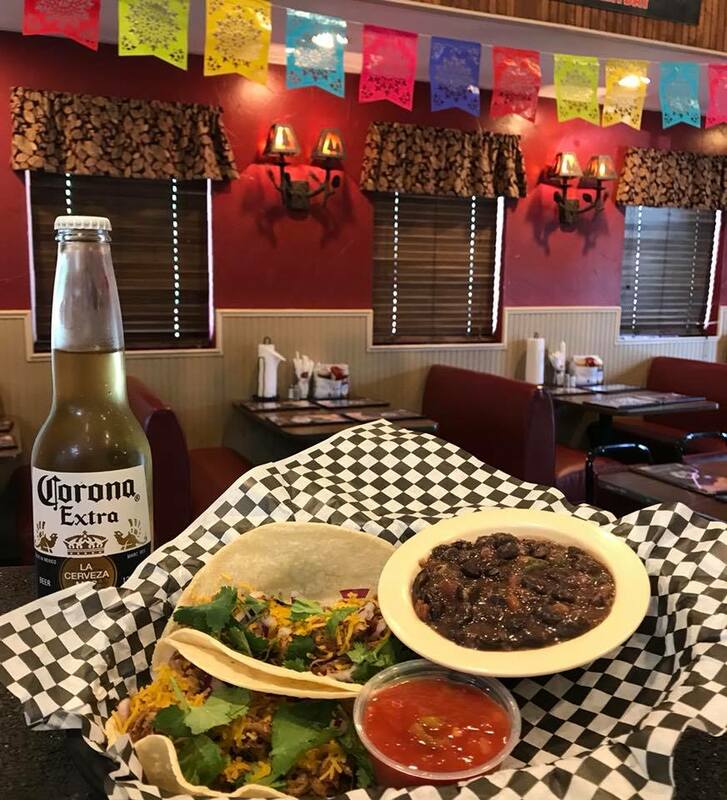 Whether you want Breakfast, Lunch or Dinner they serve it all! 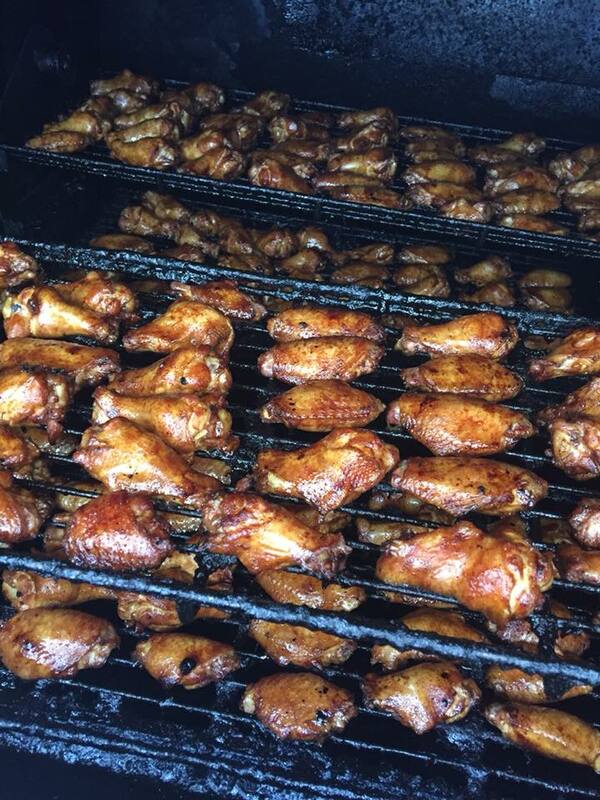 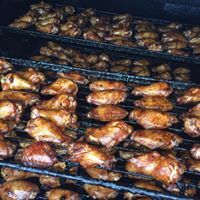 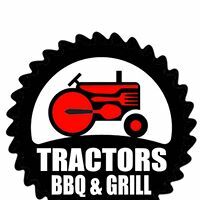 Tractors BBQ and Grill is open Monday through Sunday from 6:00 A.M. to 9:00 P.M.